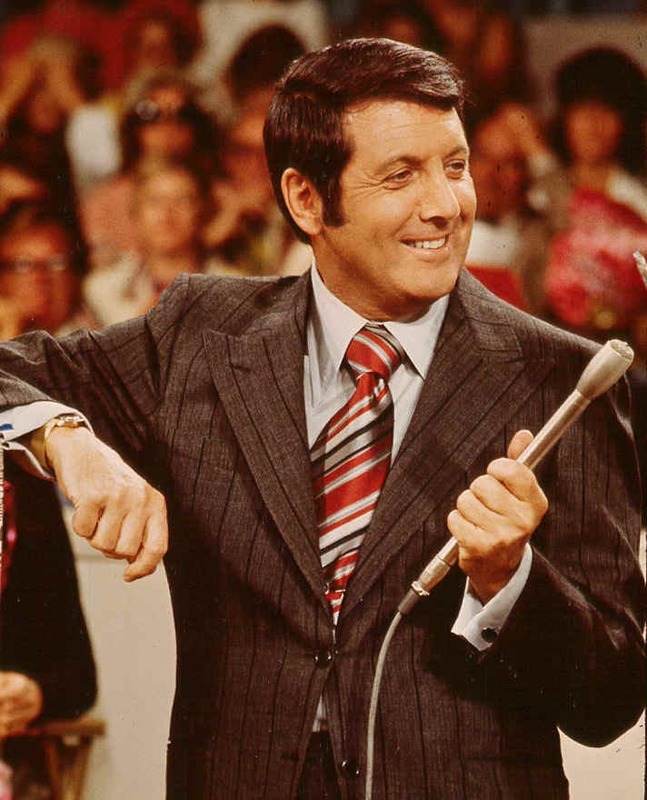 Monty Hall is the co-creator of Let's Make A Deal with his partner, writer-producer Stefan Hatos. 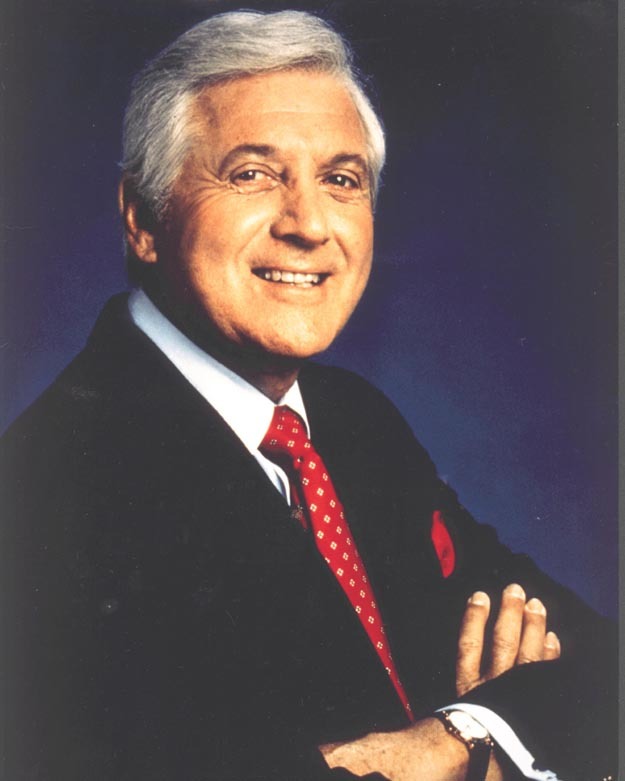 Monty starred as emcee of the show from 1963 through 1986 and returned for a limited run of the show in 1990. Monty's Bio Go to a biography of Monty Hall. Monty's Career Go to a rundown of the highlights of Monty's professional career.